In this special episode it’s an Archaia Publishing extravaganza! I review several of their titles (that you must pick up, they’re so wonderful), including Mouse Guard, Labyrinth and Other Stories, Cow Boy, Spera, Black Fire, and Jim Henson’s Tale of Sand. Just think; this is merely a handful of amazing titles that Archaia has to offer! 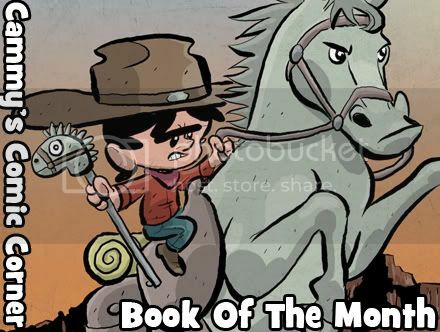 The Book of the Month for May 2012 is none other than Cow Boy (Archaia) written by Nate Cosby and illustrated by Chris Eliopoulos. An all ages cattle rustlin’ good time! 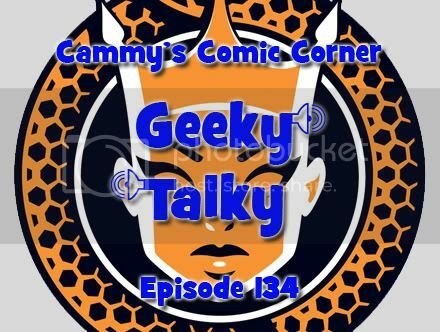 Creator Nate Cosby stops by before his first trip to the San Diego Comic Con and we discuss his expectations for the con and the projects he will be promoting. We also watch and discuss the bootlegged Avengers and Dark Knight Rises trailers.